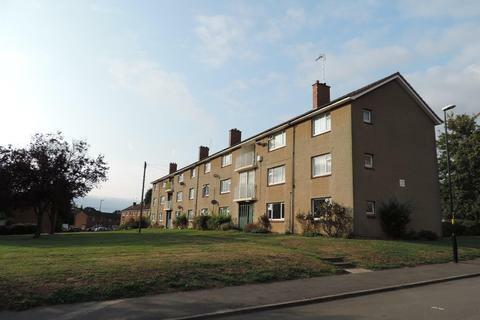 Vesta Properties Agency are delighted to offer to the market this two bedroom property located close to Coventry University.The property has 2 double bedrooms, a spacious lounge, fitted kitchen and bathroom. 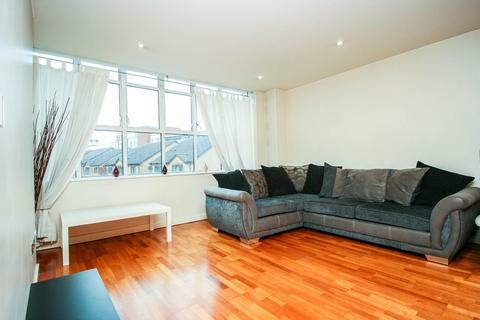 There is allocated parking.The property is offered on a fully furnished basis. 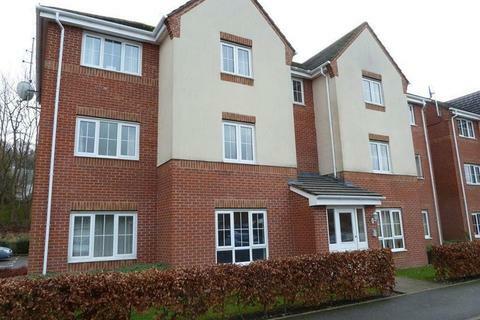 Marketed by Vesta Properties Agency - Coventry. 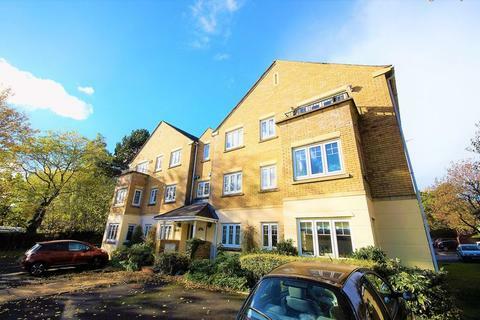 * Lovely to look at - delightful to live in ...Two Weeks Rent Free* - A beautiful two bedroom apartment with a wealth of character situated in the heart of Edgbaston with easy access to the City Centre as well as Harborne. 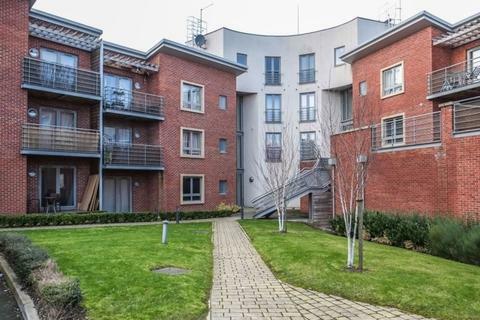 Well presented two bedrooms apartment in Westgate development. 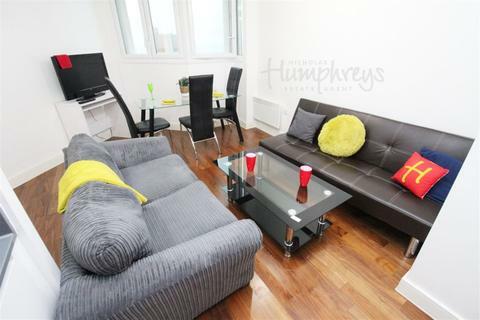 Property is fully furnished to good standard. Secure entry, two bedrooms and family bathroom. 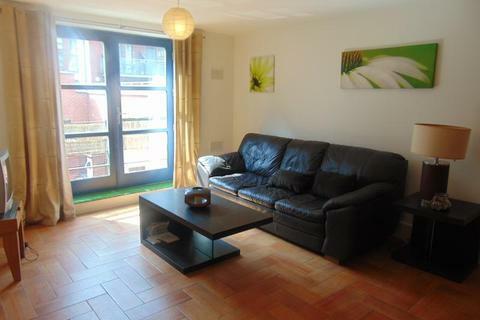 Situated conveniently close to Birmingham City Centre and transport links. 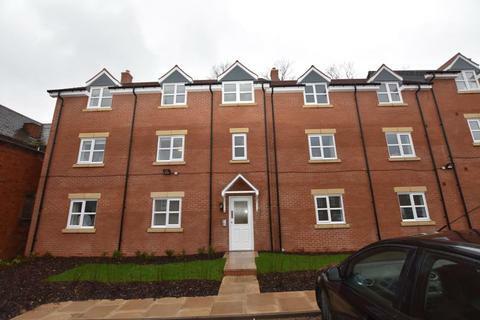 A lovely UNFURNISHED ground floor apartment is now available in Styvechale. 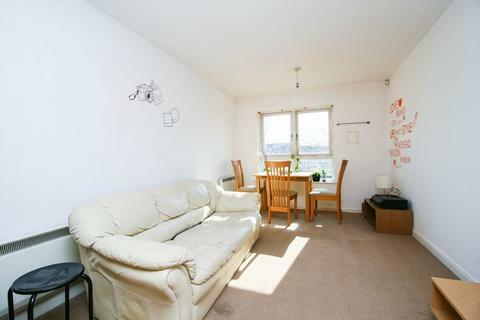 This property comprises of a modern fitted kitchen, good size lounge and two bedrooms. 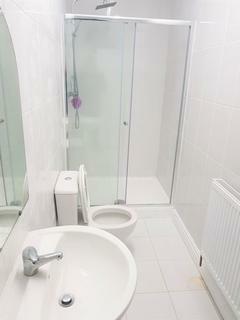 Spacious family bathroom with shower over bath, communal gardens and parking, outside storage. EPC Band D. Available around 22/02/19. 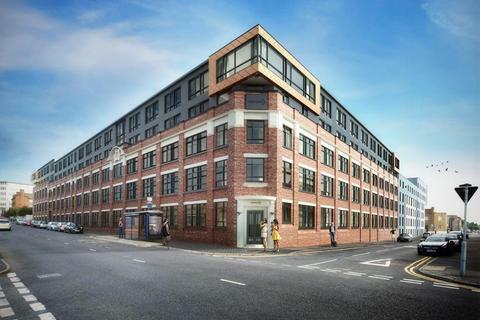 Marketed by Arkade Property - Birmingham. 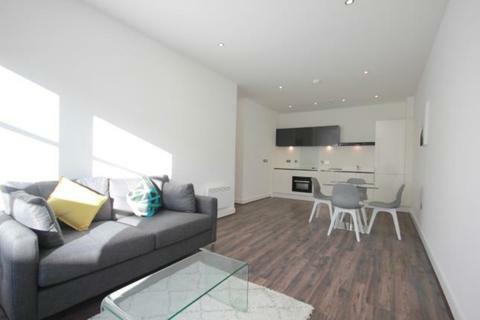 Two bedroom two bathroom furnished apartment in The Mill, Morville Street. 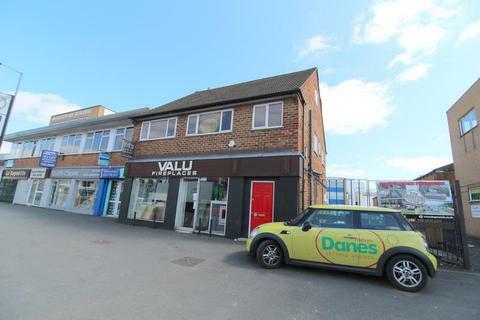 Marketed by Ashley Borne Sales & Lettings - Selly Oak. 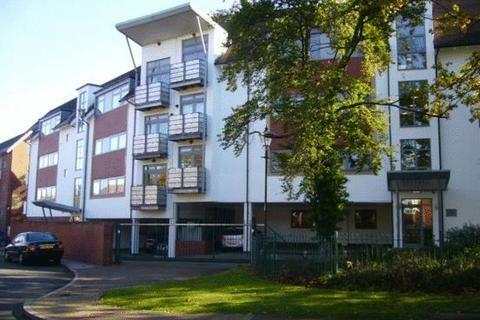 Douglas Smartmove are pleased to present this modern two Bedroom Ground Floor Apartment. Offered as fully furnished. 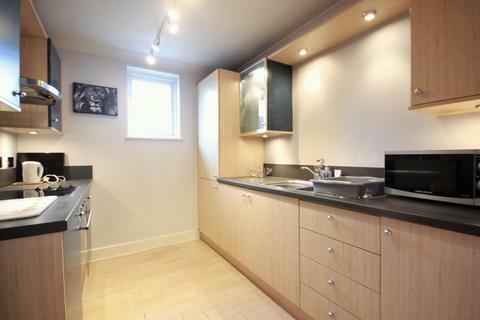 Briefly comprising of lounge, modern fitted kitchen, fitted bathroom, en suite and parking. Situated in a modern complex. *** AVAILABLE NOW! 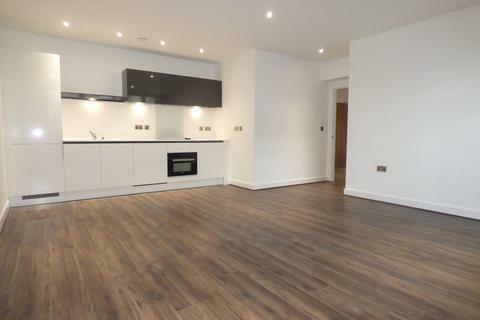 *** Northwood Birmingham are pleased to present this NEWLY BUILT two bedroom apartment in the popular Hamilton Development. Reduced!!! 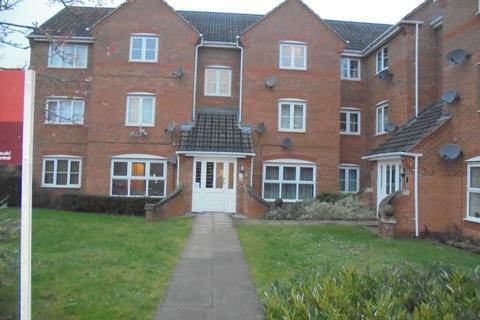 **NO APPLICATION FEES**LV PROPERTY are pleased to present this top floor apartment. 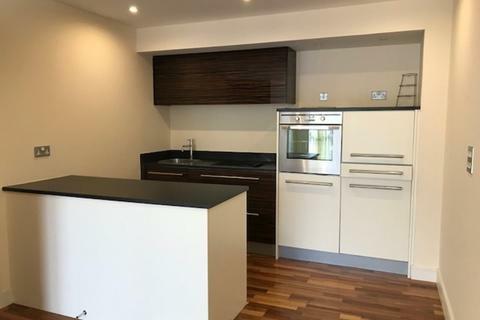 Consisting of a light and spacious hallway leading to two double bedrooms, en-suite to the master bedroom, family Bathroom, storage cupboard, living/dining room and a fully fitted kitchen. 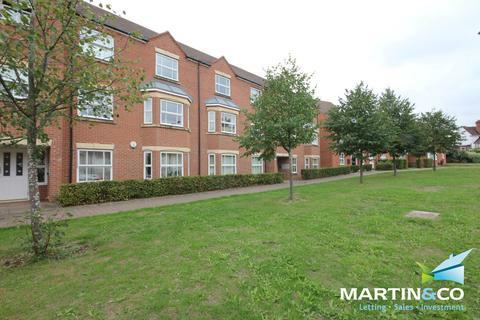 Marketed by My World Estates - West Bromwich. 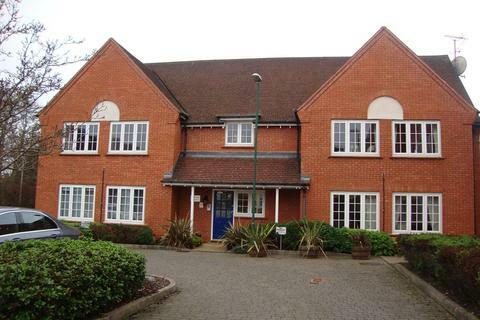 2 Bedroom ground floor apartment overlooking South Staffordshire Golf Club and in walking distance to the Village Green. 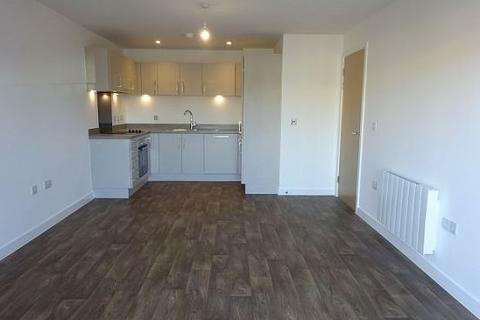 The accommodation briefly comprises; 2 Bedrooms, Fitted Kitchen, Spacious Lounge and Bathroom. communal parking and gardens. No --- OR PETS. £150.00 APPLICATION / SEARCH FEE. 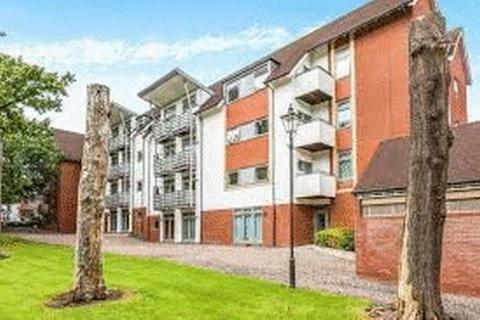 Marketed by Millennium Properties - Wolverhampton. Marketed by Redstones - Wolverhampton.